Just tied the knot and planning to spend your honeymoon in Barcelona? The city is a veritable lovers’ paradise thanks to its romantic architecture, boutique hotels and lively food scene. From restaurants to hotels and more, these are the best spots to get loved up in the Catalan capital. If you’re a fan of vintage furniture and like the sound of staying in one of the trendiest spots in Barcelona then check out Soho House. 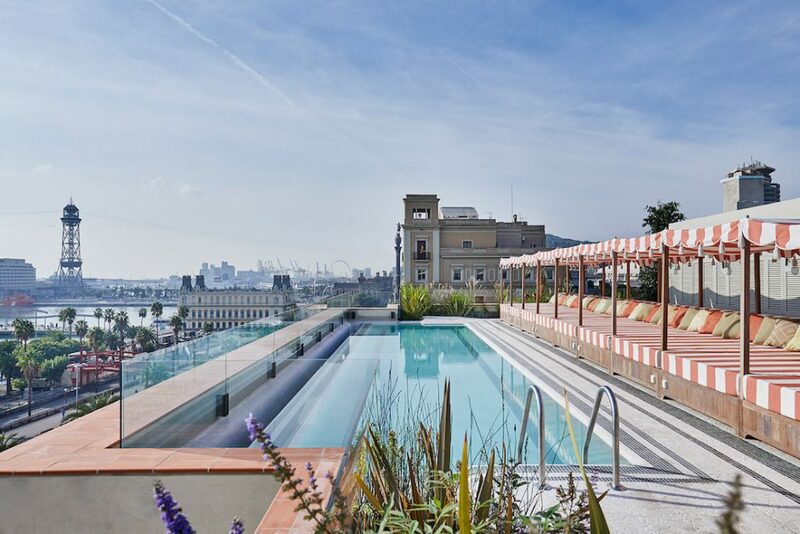 A private members clubs as well as an exclusive hotel, Soho House is located just across from the Marina Port Vell in the Gothic Quarter and boasts a modern décor which combines authentic Catalan architecture with a modern Mediterranean feel. Being a guest at the hotel gives you access to the Club House – one of the most coveted hang-outs in the city – serving delicious cocktails and a selection of contemporary tapas. 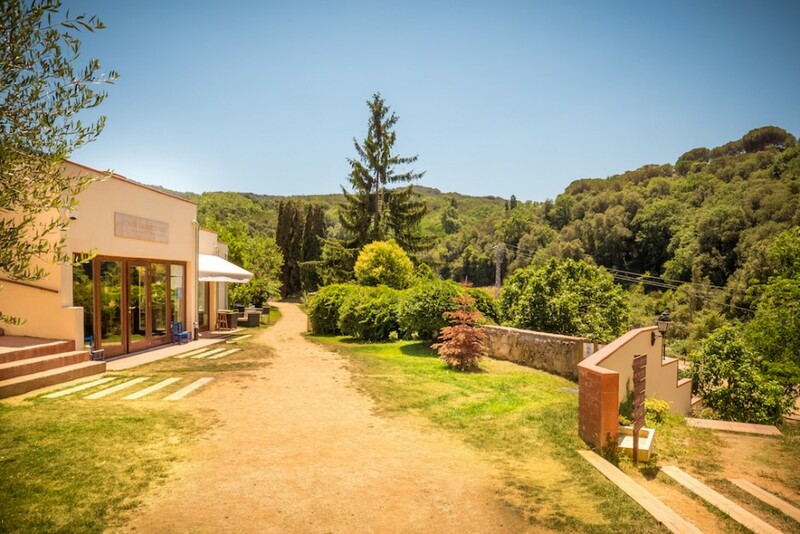 Located just outside Barcelona in the nearby countryside, the Mas Salagros is an exclusive eco-resort and spa which boasts being the first 100% organic hotel in Spain. It is surrounded by a farm which supplies ingredients for the in-house Restaurant 1497 as well as for breakfasts. 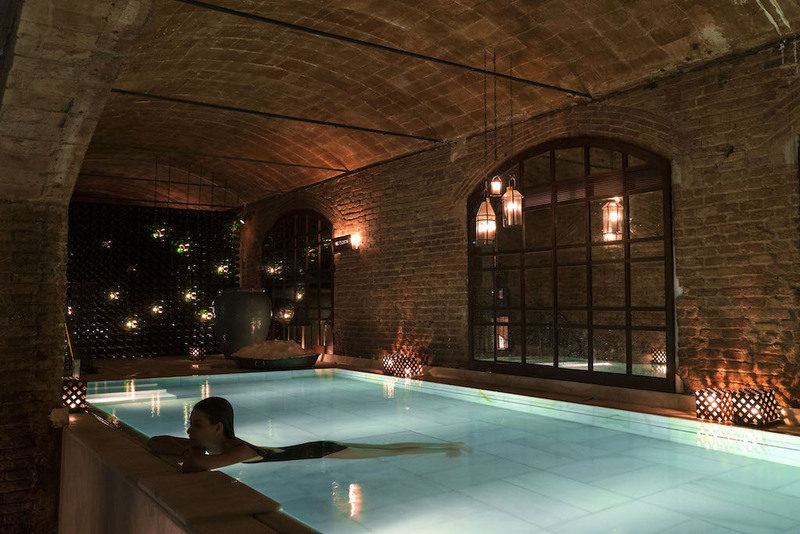 In addition, the facilities include a luxurious spa run by Aire – who also have spas in Barcelona (see below), New York and Buenos Aires – where you can enjoy thermal baths and aromatherapy treatments. Perched on the edge of Montjuïc hill, overlooking the harbour and the Mediterranean sea beneath it, Martinez is a modern Spanish restaurant with a superb outdoor terrace. The kitchen is famous for its rice dishes – try the arroz caldoso instead of the paella for a change – and serves an ample selection of fresh seafood as well. Be sure to request a table by the large bay window to ensure you get the most romantic view. 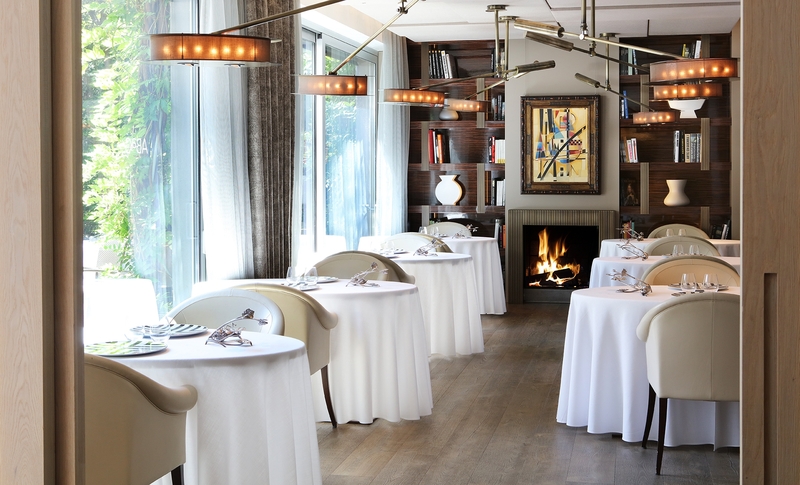 A hotel but also a restaurant run by top Catalan chef Jordi Cruz, ABaC is a two Michelin-star fine-dinning restaurant located in the heights of Barcelona. The food is contemporary Catalan cuisine inspired by local ingredients and traditional flavour combinations but with a modern approach to both preparation and presentation. The restaurant boasts an outdoor terrace which opens out on to a private garden and offers a warm and intimate dinning experience. Treat yourself to an exclusive sunset cruise on the Mediterranean and watch the sun disappear over the horizon of the surrounding mountains. The Orsom Catamaran offers group sunset cruises but can also be hired for private groups, meaning you and your partner can feel like jet-setters for the evening. Grab a glass of bubbly and get comfortable as you and your lover cruise across the waterfront and admire the city from an entirely different perspective. For a moment of tranquility in an otherwise usually hectic city, escape to the outdoor gardens of Montjuïc. Starting from the bottom of the hill stroll through the Grec gardens and take a moment to sit in the open-air amphitheatre which gives the gardens its name. Walk up through the Generalife staircases and listen to the sound of the water trickle down the side of the stairs. Pass through the gardens of Mossèn Cinto Verdaguer to admire the water pools before finishing off with a tour of the Montjuïc castle and a picnic overlooking the sea. The Aire de Barcelona is a luxurious thermal baths and spa located in the neighbourhood of El Born. The baths include a circuit of different temperature pools, ranging from icy cold to hot, as well as a temperate pool which is perfect for taking a long relaxing soak. The atmosphere is intimate and relaxing thanks to the candle-lighting and there is a chill-out area where you can enjoy complimentary mint tea. Be sure to complete your experience with an oriental massage for you and your partner.